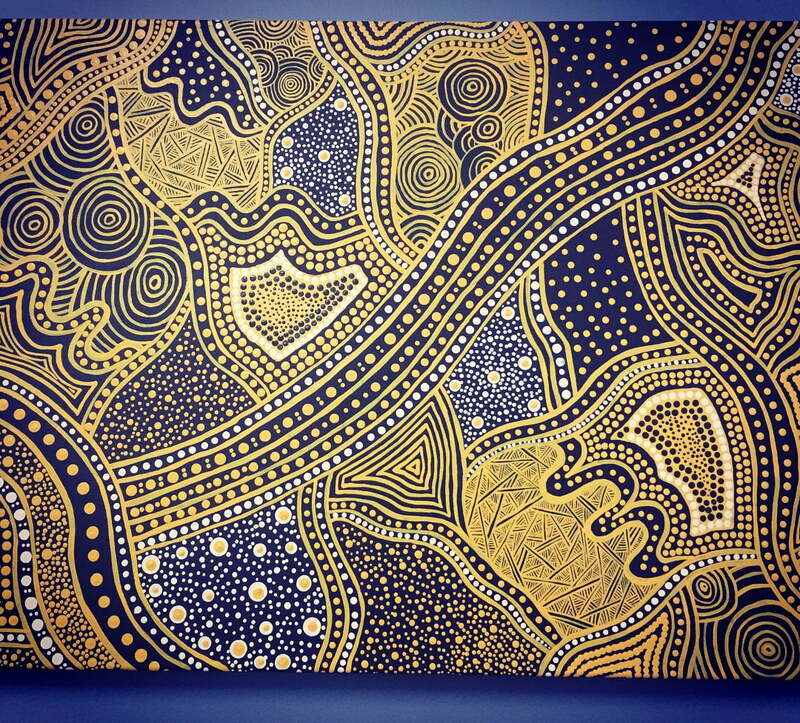 Amazing new artwork in the clinic by Rehanna Coulthard. We are so lucky to exhibit such talented peoples’ work. We are Lucky enough to have some of Emily Jean Designs’ lamp work glass Jewellery here in the clinic just in time for Christmas. 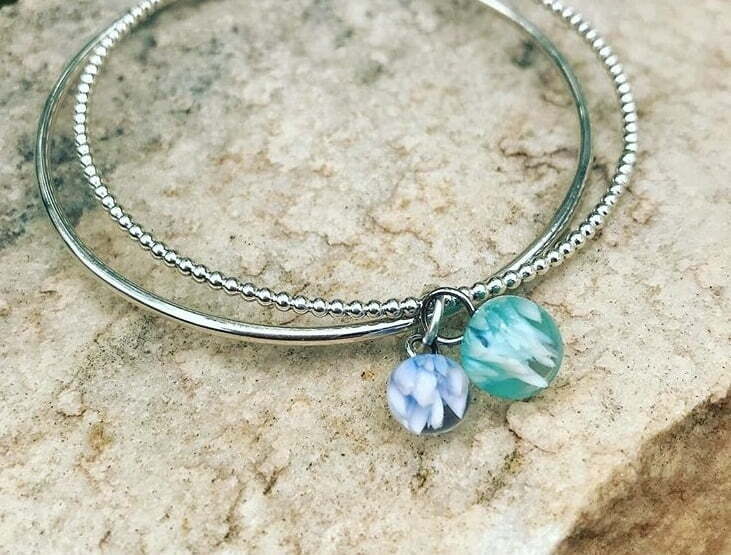 We currently have earrings and wine glass charms, but will soon have stackable rings, bangles and necklaces. The perfect Christmas gift.